Home » Sponsors » Flirty Diva Tees, America's #1 "Best Online" Message T Shirt Shop! 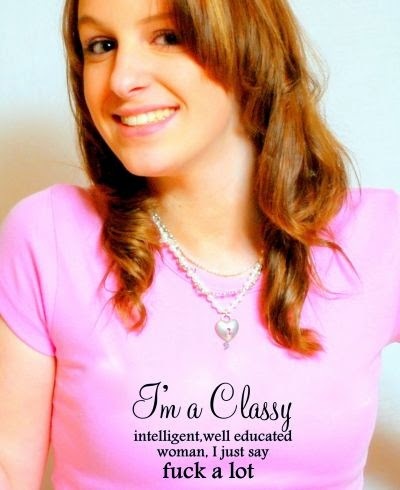 Flirty Diva Tees, America's #1 "Best Online" Message T Shirt Shop! Drastically improve your popularity without doing anything except changing your clothes! Have you been here yet?! OMG! This is the #1 "Best Online" women's message T-shirt shop you will find!!! FREE shipping for 2 or more Tees! It's fun to look! Come see our AWESOME Tees!